A start-up with roots in the United States and India, Observe.AI just secured $8 million in funding to continue developing its artificial intelligence-powered call center system. Nexus Venture Partners led the funding round for the young start-up, with participation from MGV, Liquid 2 Ventures, Hack VC, and existing investors Emergent Ventures and Y Combinator. So far, the company has developed technology that leverages artificial intelligence—specifically deep learning and natural language processing—to auto-complete forms during calls, suggest next steps for agents, help them find content in their knowledge management systems quickly, and take care of other basic tasks. Observe.AI also stands out in that it’s tapping call centers directly, rather than seeking to do business with the companies that rely on call centers. Plus, co-founders Jain, CTO Akash Singh, and CRO Sharath Keshava are taking time to get to know the inner workings of a support center, visiting locations from big support providers in India and the Philippines. That insider knowledge is giving the company a unique advantage as it continues to grow, and is proving “super, super valuable… someone in the U.S. can’t even think about it,” Jain told TechCrunch. Localized routing of customer service queries can create more personalized and meaningful customer experiences. AI-powered feature enables connectivity to previously inaccessible virtual desktop environments. AI is not going to take over the world, but it will improve worker productivity in the next few years. Receive customer service news, trends, and analysis, plus expert advice. Periodically, get important offers from SmartCustomerService.com or our advertising partners. 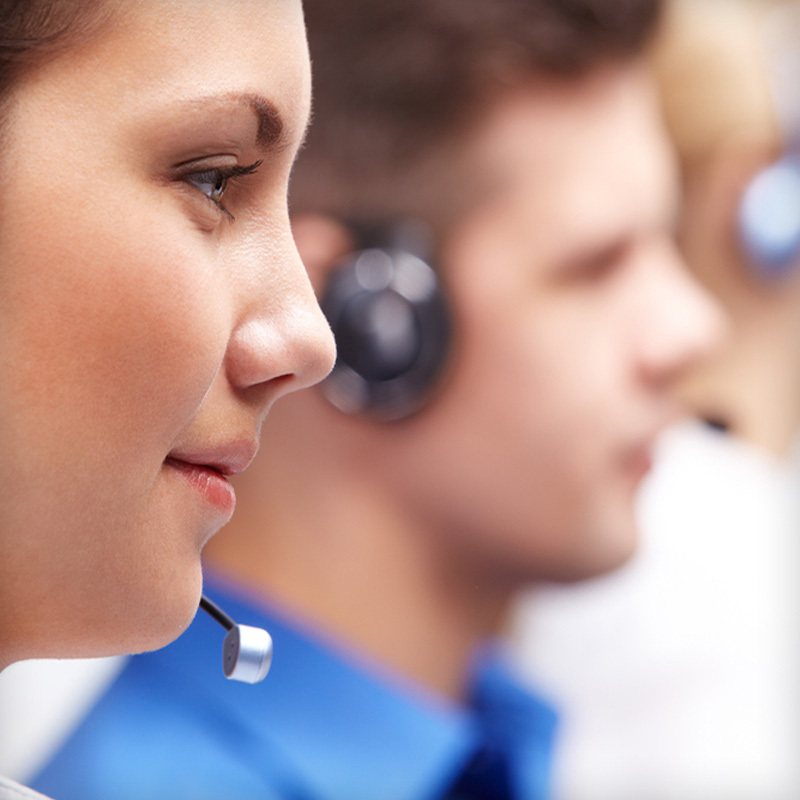 Is Your Contact Center Interrogating Your Customers? Customer Engagement -- Predictor or Driver of Customer Value? Breaking news, analysis, and advice from leading industry experts to help organizations deliver the best customer service experiences.